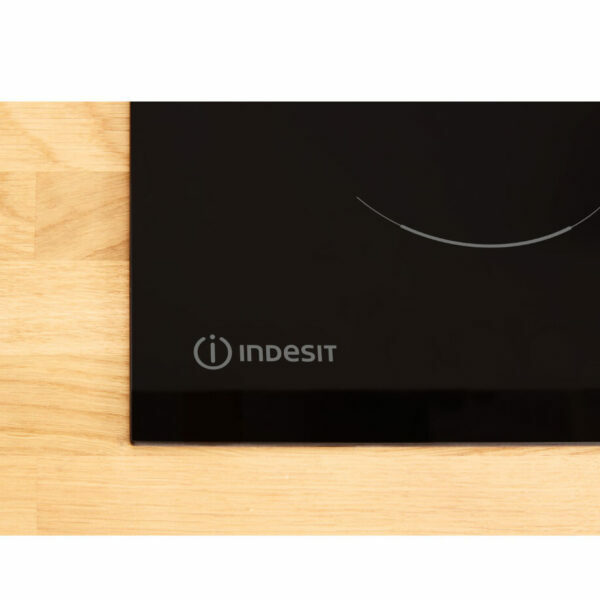 This Indesit Induction Hob is a modern finish to your kitchen. 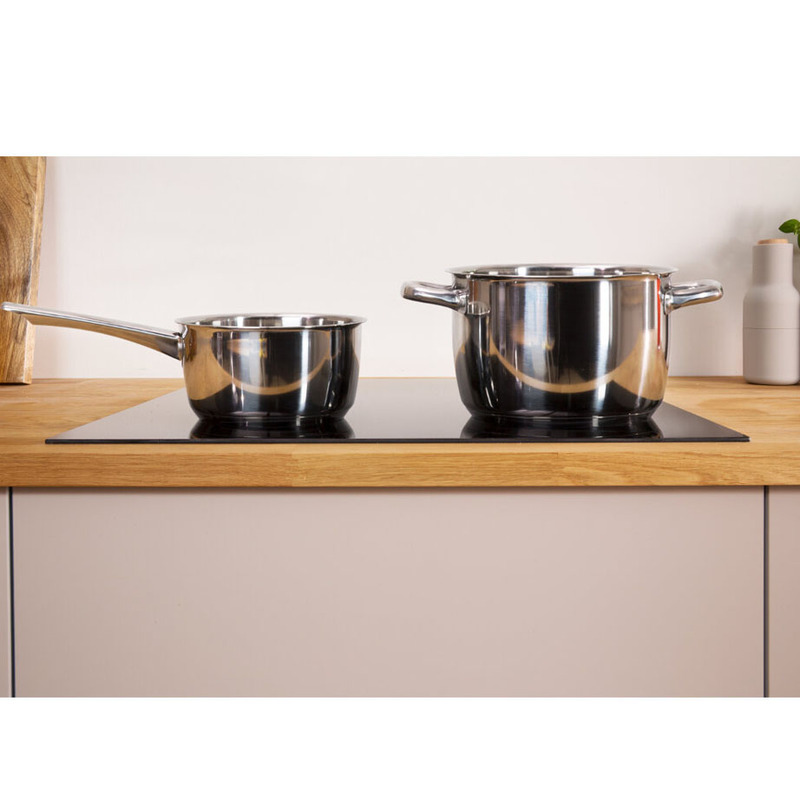 Boasting 4 zones in two different sizes this hob has all you need to cook multiple items at a time. Its clever induction technology uses electromagnets to heat your pots and pans rather than the hob surface – for really efficient cooking. Its stylish touch controls are well designed, so you can adjust the heat with a simple touch. Thanks to the fantastic automatic safety shut-off feature you can enjoy extra peace of mind too, because if a zone you’re using becomes too hot, it automatically switches off.